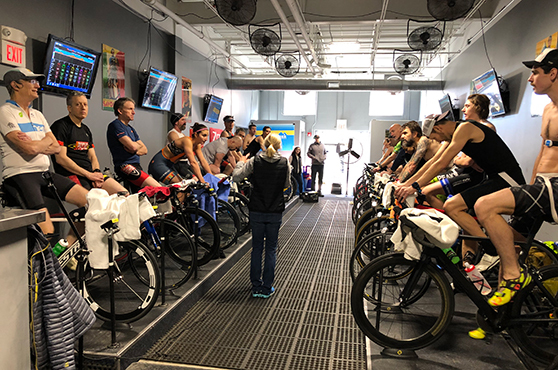 Thank you to FastSplits and to Becky, Steve, Skip, and Lauren and everyone else that stepped up and helped out for the 2019 Team Psycho Indoor Time Trial. Without all of you the event wouldn’t be a success. 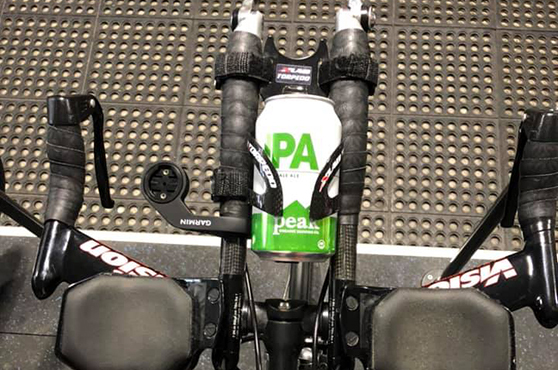 Thank you to our sponsors: Peak Organic, Fuel For Fire, Marathon Sports, Drink Simple and Skratch Labs. View complete results at bikereg.com or download PDF file.